Press Release from Pressat. First appeared on Econotimes, Cyberjaya, Malaysia – 12 September 2017. LuxTag, the first ever highly versatile digital certificate solution provider utilizing the NEM blockchain technology, has been granted a no-equity-taken-in-exchange subsidy of US$ 650,000 worth of XEM coins from the NEM Community Fund as a result of the vote by the NEM community, which was conducted over 5 days starting from 16:00 UTC on 26 July 2017. 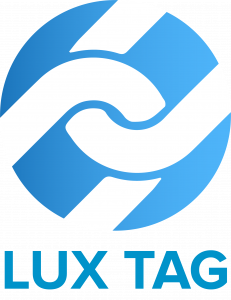 LuxTag qualified at the end of August 2017 for the payout of the first milestone of 480,000 XEM coins – equalling roughly US$ 122,000. The NEM Community Fund was set up to promote the development of the NEM ecosystem by funding NEM start-up companies and open-source projects to help jump-start their businesses. NEM start-up companies can submit a proposal to the NEM community, and subsequently, community members up- or downvote the proposal with their POI (proof-of-importance) score. If a quorum of at least 3% of the total importance of the NEM blockchain network is met and the vote passes with a 65% majority, the proposal is considered accepted. LuxTag’s funding proposal received much higher support than the guideline requires. In this vote, 390 NEM users participated, with 388 of these users, equated to 99.49% of the total participants, voting “Yes”. A total NEM POI score of roughly 3.8% was represented in the vote. This was the first successful vote utilizing the NEM Voting Module, and the 3rd approval given after the previous projects CryptoApex and Apostille in the history of NEM Community Fund voting. Meanwhile, the LuxTag team is preparing to launch their pilot project live with a handmade luxury watchmaker in Spain in the coming months. Subsequent implementations are also in the pipeline! While many blockchain tech companies offer one-time hashed timestamping for simple proof-of-existence, LuxTag’s holistic solution offers an advanced flexible blockchain tagging service that is brandable, updatable, transferable and even conjointly ownable. This allows not only for proof-of-existence but also proof-of-authenticity/ownership/service and big data on the blockchain. The highly scalable solution converges blockchain technology, big data, anti-counterfeiting and anti-theft technologies and can be applied to a range of industries, such as luxury items, pharmaceuticals, vehicles, heavy machinery, government certification systems and courier-agnostic logistics. NEM is a scalable public blockchain with many original 2.0 blockchain features created uniquely for NEM. It launched its public blockchain more than 2 years ago. 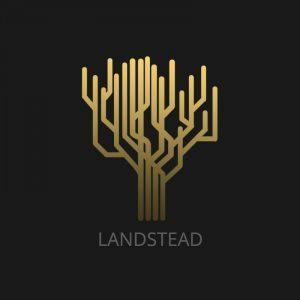 It is also the first blockchain that has a public/private chain model. 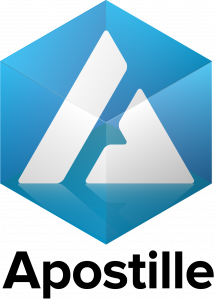 It features advanced contracts out-of-the-box including multisig 2.0 contracts, namespaces, customizable asset creation, messaging, and more. The Voting Module is a new NEM NanoWallet module which was developed to allow anybody to create and vote on polls stored on the NEM blockchain. The importance score which is inherent to every account on the network can be used to weigh votes.